Talking about 1978, Kunal Malla of KSM films says, “The film is looking good, it’s got all elements of a good horror flick and we are confident of the content. All the new comers have done an excellent job and have gone beyond our expectations in terms of performances which has contributed immensely in making the film entertaining and an edge of the seat affair” he smiles. 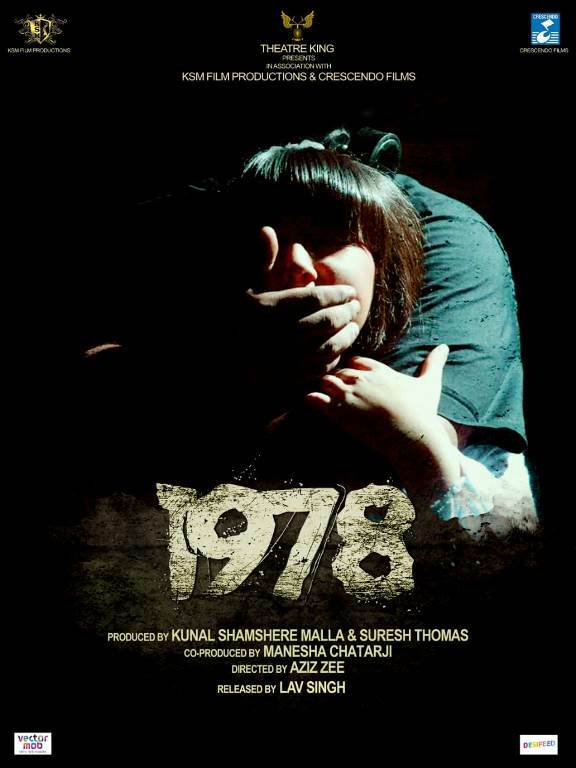 1978 is co-produced by Manesha Chatarji and will be release worldwide by Theatre King on 3rd May.